As the world looks on, Australasia’s best-known raceday explodes with colour, action, excitement and celebration. Emirates Melbourne Cup Day is known as ‘the race that stops the nation’, and with good reason. Taking place on Tuesday 7 November 2017, this is an unmissable event in spring’s social calendar. For a few minutes in the afternoon more than 100,000 people watch in awe as the world’s best stayers run the world’s most famous race – the AU$6.25 million Emirates Melbourne Cup. As the horses cross the finish line the crowd erupts and you can hear the cheers for miles. Run over 3,200 metres, the Emirates Melbourne Cup is widely considered to be the best staying handicap in the world. 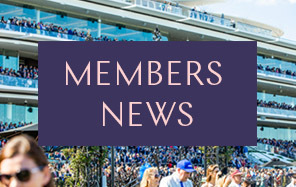 Offering the richest prize in Australian sport – an 18ct solid gold trophy valued at AU$175,000, a day on the track at this iconic event is a unique chance to watch history in the making. Off the field the drama doesn’t stop either. Outrageous fashion, delicious food and drinks plus bands, celebrities and more all RSVP to the race that stops the nation. The Park precinct will be back for the second year following 2016’s successful debut, open to all Flemington guests. This year global phenomenon Hot Dub Time Machine will make an appearance, playing the biggest hits of the past 60 years, with a modern day dance party twist that the young and young-at-heart will love. 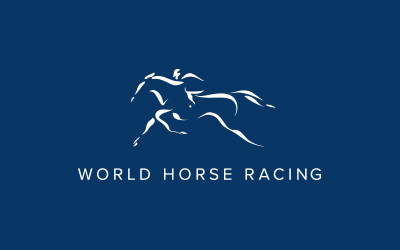 On Emirates Melbourne Cup Day (4.20-5.50pm), global phenomenon Hot Dub Time Machine will have toes tapping in a time warp through the biggest hits of the past 60 years. Located inside the Fashions on the Field Enclosure, The Glam Pit will offer racegoers complimentary beauty touch ups, live COSMO experiences and social media photo opportunities. 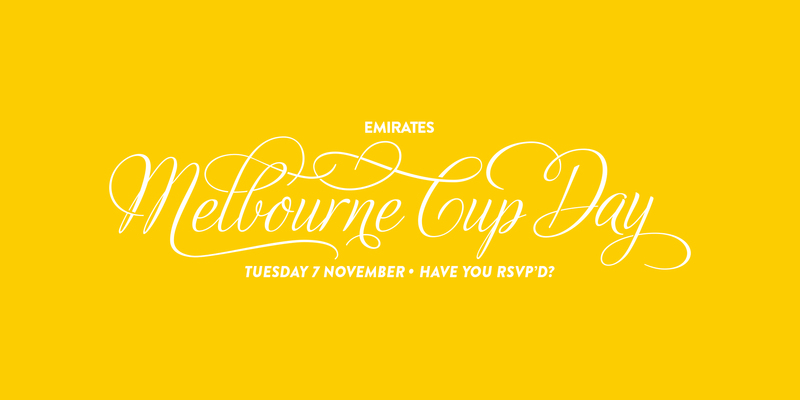 View Emirates Melbourne Cup Day dining packages.